King Salman appoints new foreign minister and hires new intel leaders amid fallout over the murder of Jamal Khashoggi. Saudi Arabia's King Salman appointed a new foreign minister amid a shuffle of top officials in an effort to mitigate fallout after the murder of journalist Jamal Khashoggi. Ibrahim Al-Assaf was appointed foreign minister, replacing Adel al-Jubeir. 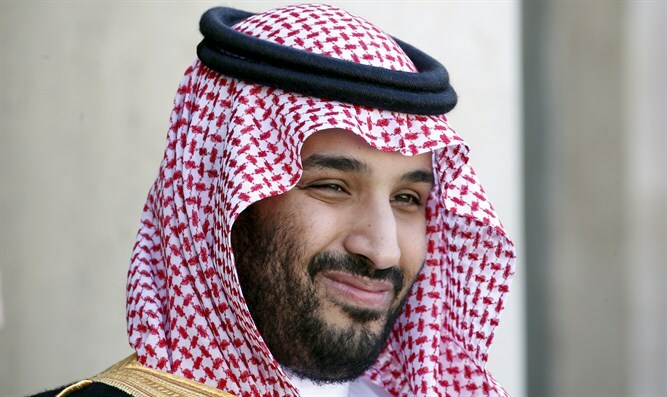 The king also appointed several officials to senior intelligence positions and made Prince Abdullah bin Bandar the commander of Saudi Arabia's National Guard. The round of appointments come as Saudi Arabia attempts to demonstrate that it is turning over a new leaf following Khashoggi's killing earlier this year. The dissident journalist was murdered in Saudi Arabia's Turkish consulate in October, with his killers later chopping his body into pieces. After initially denying Turkish claims that Khashoggi was murdered, Saudi Arabia later admitted that he was killed after entering the consulate in Istanbul. At the same time, the Saudi leadership claimed Khashoggi was killed in a “rogue” operation and denies any connection to the murder. Jubeir insisted two months ago the kingdom did not know where Khashoggi’s body was and termed the killing a "tremendous mistake". The US Treasury last month sanctioned 17 Saudis for their role in Khashoggi’s murder. Some US lawmakers, however, have called for a stronger US response to Khashoggi's murder. Reports have indicated that the CIA has concluded that Saudi Crown Prince Mohammed Bin Salman ordered the killing, but the State Department has clarified the government was still working on determining responsibility for the death of Khashoggi. Secretary of State Mike Pompeo also insisted there was no direct evidence connecting the Saudi Crown to the murder.